American Airlines and its pilots are set to resume negotiations on a new labor agreement. 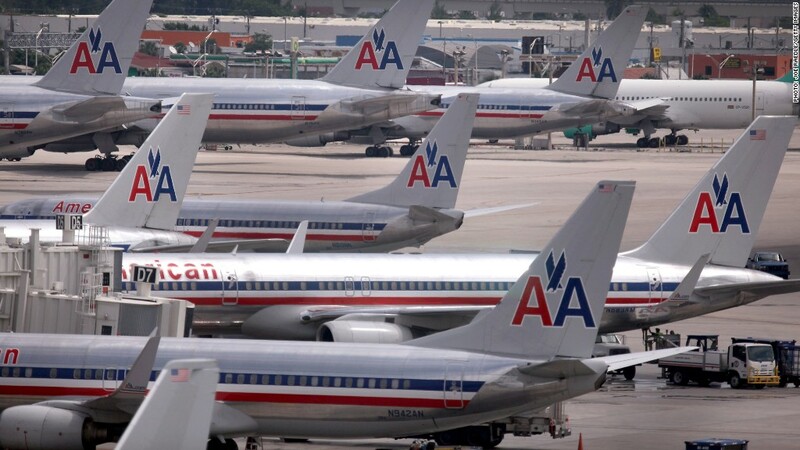 American Airlines and its pilots union are heading back to the negotiating table as the airline struggles with flight delays and cancellations in the wake of pilot anger over their contract situation. The Allied Pilots Association said that American management contacted the union to ask for talks on a new labor deal. Earlier this month, American won bankruptcy court approval to throw out the pilots' labor agreement and impose new working conditions on its 8,000 active pilots. Pilots have already overwhelmingly rejected a tentative agreement that was more beneficial to its members than the rules imposed by the airline. The pilots union's executive council is set to meet Wednesday afternoon to discuss negotiating goals. No date is yet set for the resumption of talks. Since Sept. 16, the airline has struggled. More than half its flights have been delayed, and more than 600 flights, or about 3% of its total schedule, have been cancelled, according to flight tracking service FlightStats.com. Airline management is blaming the problems on pilots for filing what it claims are frivolous reports about aircraft problems. 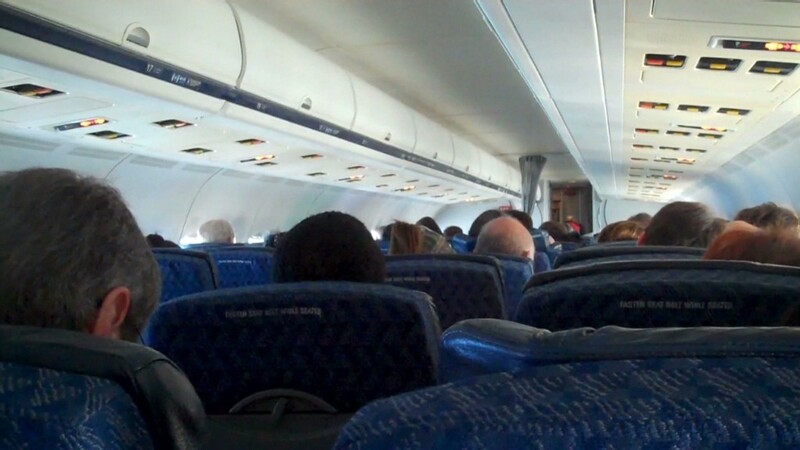 Management also said there has been an increase in pilots calling out sick for the flight cancellations. The pilots union denies that there is an increase from historical norms in the number of pilots calling in sick. It also denies the maintenance reports being filed are for trivial items, saying they pose safety issues for the aircraft. But the union also says its members need to be more careful in strictly following rules given their contract situation. American spokesmen Bruce Hicks said management has always wanted to reach a consensus deal with the pilots as it did with its other unions, and told the union it was ready to talk even before the delays and cancellations started. "Our desire to talk has nothing to do with the operational disruptions we're seeing," he said. AMR (AAMRQ), American's holding company, filed for bankruptcy in November. It has said the new working conditions imposed on the pilots -- including greater use of flights by other airlines and more hours by the pilots -- are necessary to be competitive with rival airlines such as Delta Air Lines (DAL), United Continental (UAL) and US Airways (LCC), which have been through bankruptcy themselves in the past decade. The airline is also proposing to freeze or terminate the pilots' pension plan and has stopped making contributions to that pension fund.